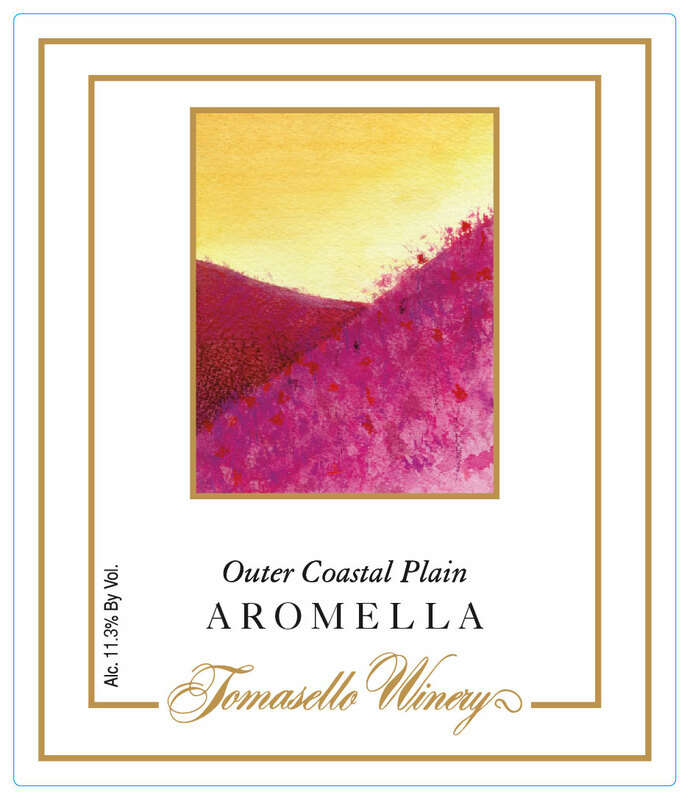 Grown in our Outer Coastal Plain vineyard since 2005, this is our third release of a 100% varietal. Blaufrankisch is considered to be one of the best Hungarian red grape varieties. 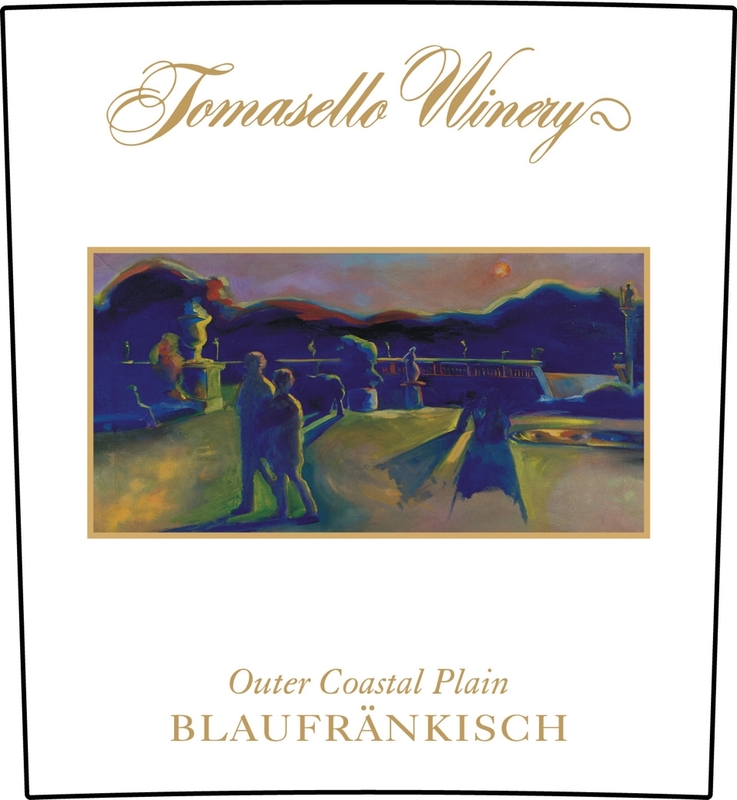 In addition to being the second most planted dark grape variety in Austria, Blaufrankisch is also widely grown in Bulgaria, Serbia, Slovenia, Germany and the Czech Republic. This deeply colored red has a racy character and pairs well with grilled foods and a range of roasted game.